Thank you for your interest in truSculpt ID. A member of the Hamilton team will call you soon to schedule your free consultation. 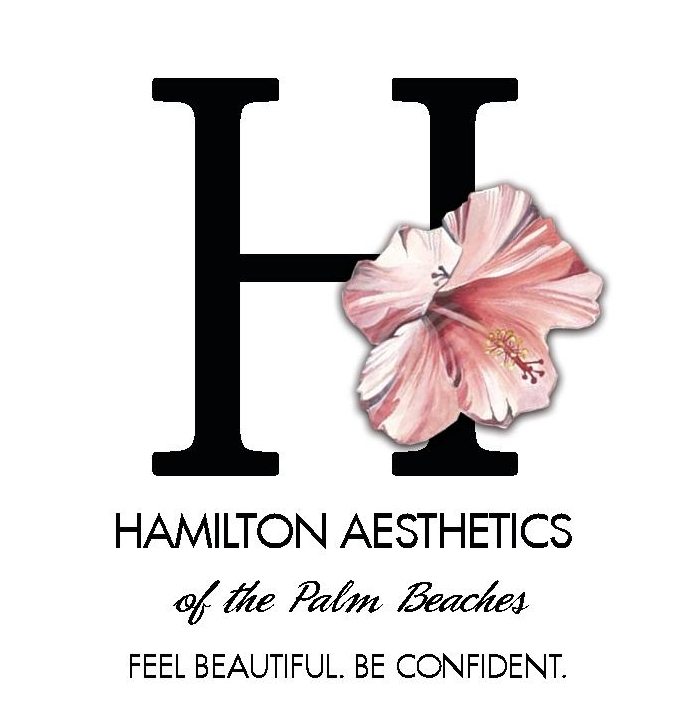 Welcome to Hamilton Aesthetics of the Palm Beaches. We treat patients in the South Florida area seeking aesthetic procedures. Our Certified Practitioners have over 30 years of combined experience in Aesthetic Medicine. Their passion and love for art and science is evident in the results that their patients achieve. We provide an array of non-surgical aesthetic procedures and work with each patient to develop a treatment plan tailored to their needs and aesthetic goals. We are dedicated to creating amazing natural-looking results for every patient. We are proud of the elegant yet comfortable environment each patient experiences at Hamilton Aesthetics. From the initial consultation to the procedure itself, we offer the highest quality of care so you can trust that you are in the best of hands. You will find our staff to be personable, friendly and professional. We are excited to welcome you to Hamilton Aesthetics of the Palm Beaches. Stephanie, Hope & the whole team are amazing! They are knowledgeable, fun and whenever I am unsure of what I need they are honest-Stephanie is so precise! I come down from NYC just to see her and Hope! ~Nancy H.
I am new to the office and to aesthetic procedures. The staff is friendly and accommodating. The office is comfortable and beautiful. I look forward to trying new procedures and I feel confident in the abilities of the staff at Hamilton Aesthetics. ~Lisa K.
I love coming to Hamilton Aesthetics! All the ladies are so kind and welcoming. When I have to bring my son, they go out of their way to make him feel comfortable as well. My mom and I followed Stephanie here from another spa and will continue to follow her wherever she (and all the ladies) go. Hamilton Aesthetics is worth the drive!! ~A.S. I have been seeing Brenda for about 6 months for Botox. I feel I have finally found my home for this treatment after trying many other providers via Groupon. Brenda is knowledgeable, gentle, and thorough. I always leave happy!